At Richadelo, we ensure maximum insurance coverage to put our clients' minds to rest. You are safe with us. Is efficiency, speed and cost effectiveness what you are looking for? 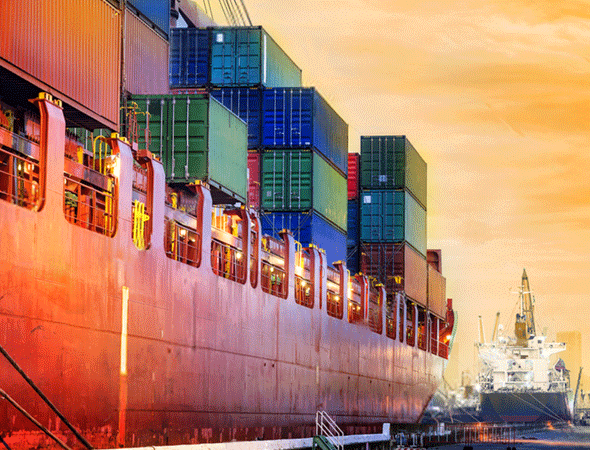 Richadelo import and export services has a pedigree and satisfactory ratings that will satisfy all your import and export needs from all our clients all over the world. Seeing this, we will not stop striving to provide quality services that our customers need. Do you sell? We ship! Do you farm? We export! Do you shop? We import! At Richadelo, we import and export cash crops, industrial or machinery equipment and other goods under good conditions and at affordable rates. 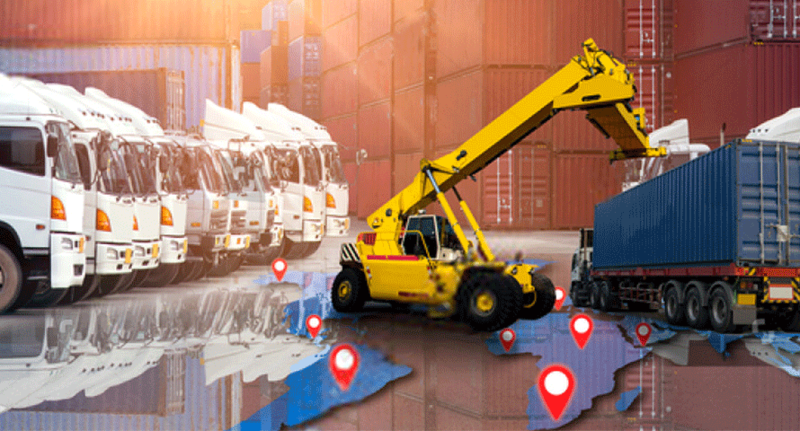 Our wide coverage and presence in regions which include the USA, Canada, Asia, Mexico, China, Japan, South Korea, Africa and the Middle East makes our import and export services accessible from any part of the world, reliable and fast. 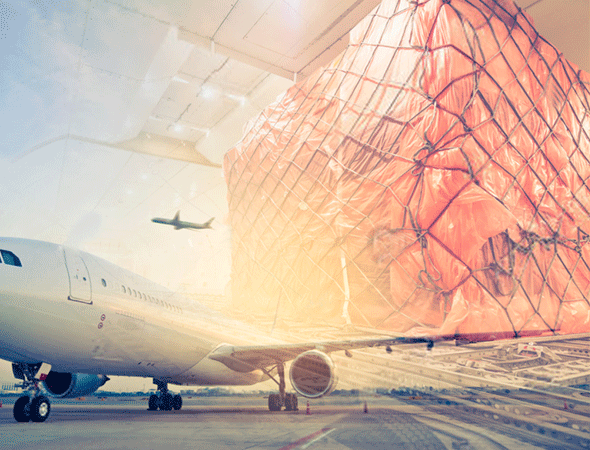 The size, time or location of your consignment notwithstanding, Richadelo Group of Companies is equipped with the exact expertise and resources to ship your goods timely and securely.